Nuneaton Landlords and Tenants : What does the Tenant Fee Banning order mean for you? With our new Chancellor of the Exchequer revealing a ban on tenant fees in his first Autumn Statement on 23rd November 2016, what does this actually mean for Nuneaton tenants and Nuneaton landlords? The private rental sector in Nuneaton forms an important part of the Nuneaton housing market and the engagement from the chancellor in the Autumn Statement is a welcome sign that it is recognised as such. I have long supported the regulation of lettings agents which will ensconce and cement best practice across the rental industry and, I believe that measures to improve the situation of tenants should be introduced in a way that supports the growing professionalism of the sector. 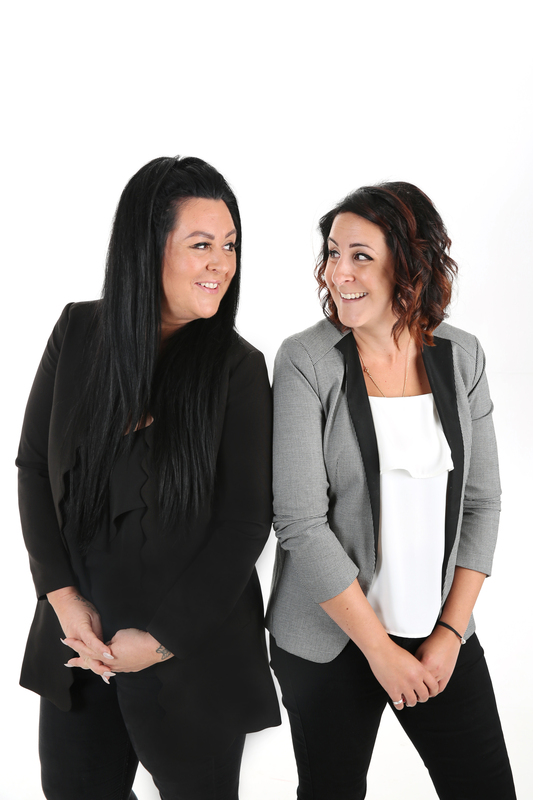 Over the last few years, there has been an increasing number of regulations and legislation governing private renting and it is important that the role of qualified, well trained and regulated lettings agents is understood. Although I can see prohibiting letting agent fees being welcomed by Nuneaton tenants, at least in the short term, they won’t realise that it will rebound back on them. First up, it will take between 12 and 18 months to ban fees, as consultation needs to take place, then it will take an Act of Parliament to implement the change. A prohibition on agent fees may preclude tenants from receiving an invoice at the start of the tenancy, but the inescapable outcome will be an increase in the proportion of costs which will be met by landlords, which in turn will be passed on to tenants through higher rents. .. yet the devil is in the detail. 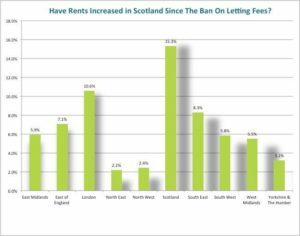 I find it strange they don’t seem to mention what has happened to rents in Scotland in 2014, 2015 and 2016 .. because that tells us a completely different story! Are you really telling me the Scottish economy has outstripped London’s over the last 4 years? Is anyone suggesting Scottish wages and the Scottish Economy have boomed to such an extent in the last 4 years they are now the Powerhouse of the UK? .. because if they had, Nicola Sturgeon would have driven down the A1 within a blink of an eye, to demand immediate Independence. 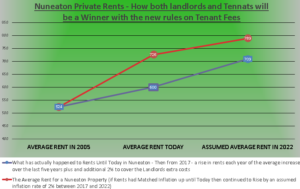 So what will happen in the Nuneaton Rental Market in the Short term? Well nothing will happen in the next 12 to 18 months .. it’s business as usual! 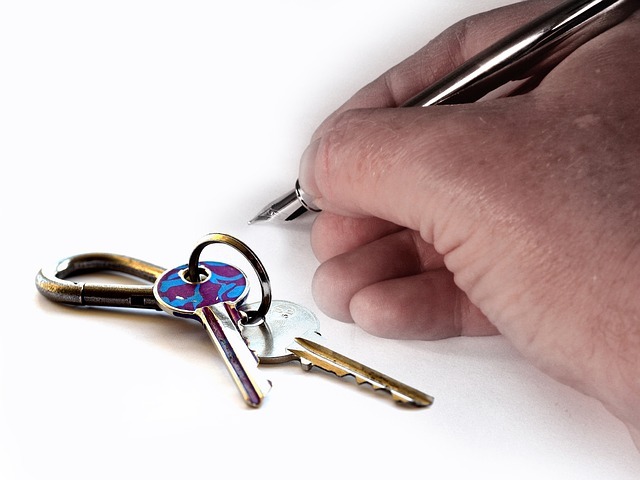 Rents will increase as the fees tenants have previously paid will be passed onto Landlords in the coming few years. Not immediately .. but they will. know inside out making us the experts in our field. Yes, there are some awful agents who ruin the reputation for others, but isn’t that the case in most professions? .. but business is business. No landlord, no tenant and certainly no letting agent does work for free. I, along with every other Nuneaton letting agent will have to consider passing some of that cost onto my landlords in the future. Now of course, landlords would also be able to offset higher letting charges against tax, but I (as I am sure they) wouldn’t want them out of pocket, even after the extra tax relief. So what does this all mean for the future?…. The current application fee for a single person at my lettings agency is £125 and for a couple £250 .. meaning on average, the fee is around £200 per property. I am part of a Group of 500+ Letting Agents, and recently we had to poll to find the average length of tenancy in our respective agencies. The Government says its 4 years, whilst the actual figure was nearer one year and eleven months, so let’s round that up to two years. That means £200 needs to be found in additional fees to the landlord, on average, every two years. In 2005, the average rent of a Nuneaton Property was £524 per month and today it is £600 per month, a rise of only 14.5% (against an inflation rate (RPI) of 38.5%). Using the UK average management rates of 10%, this means the landlord will be paying £720 per annum in management fees. If the landlord is expected to cover the cost of that additional £200 every two years, rents will only need to rise by an additional 2% a year after 2018, on top of what they have annually grown by in the last 5 years. 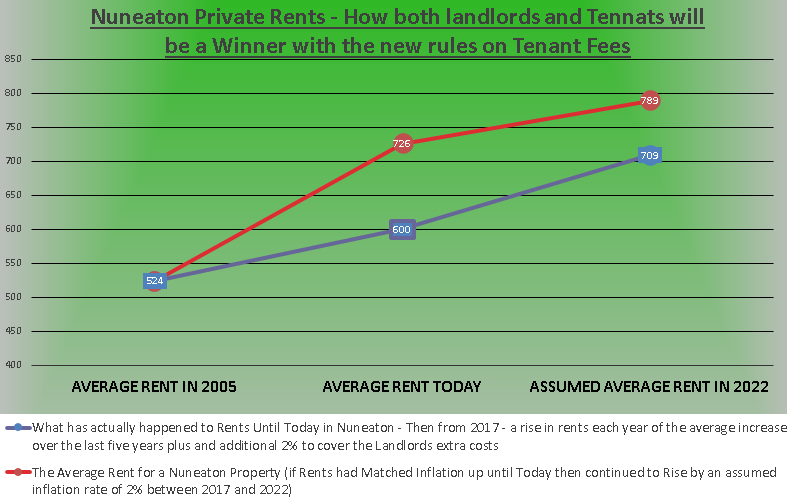 So, if that were to happen in Nuneaton, average rents would rise to £709 per month by 2022 (see the red line on the graph) and so the landlord would pay £850 per annum in management fees .. which would go towards covering the additional costs without having to raise the level of fees. .. but that is bad news for Nuneaton Tenants? Quite the opposite. Look at the blue line on the graph). If the average rent Nuneaton tenants pay had risen in line with inflation since 2005, that £524 per month would have risen today to an average of £726 per month. (Remember, the average today is only £600 per month) .. and, even if inflation remains at 2% per year for the next six years, the average rent would be £789 per month by 2022 .. meaning even if landlords increase their rents to cover the costs tenants are still much better off, when we compare to the £709 per month figure to the £789 per month figure. The banning of letting fees is good news for landlords, tenants and agents. It removes the need for tenants to find lump sums of money when they move. That will mean tenants will have greater freedom to move home and still be better off in real terms compared to if rents had increased in line with inflation. Landlords will be happy as their yield and return will increase with greater rents whilst not paying significantly more in fees to their lettings agency. Letting agents who used to charge fair application fees won’t be penalised as the rent rises will compensate them for any losses. .. and the agents that charged the silly high application fees .. well that’s their problem. At least I know I can offer the same, if not a better service to both my landlords and tenants in the future in light of this announcement from Phillip Hammond.